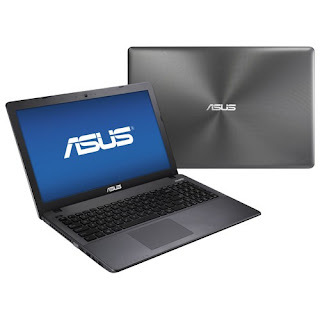 The Asus P550LAVXB51 is a laptop PC that features the processing muscle of 4th Gen Intel Core i5-4210U ultra low voltage processor that features 3 MB level 3 cache and runs at the base clock speed of 1.7 GHz with Turbo Boost up to 2.7 GHz. This laptop has an integrated graphics controller dubbed HD Graphics 4400 offers 20 Execution Units clocked at 200 - 1000 MHz with Turbo Boost and capable of rendering high definition movies and playing less demanding games with ease. The Asus P550LAVXB51 laptop comes packed with a 8 GB system memory for advanced multitasking; 500 GB hard drive for file storage space and spins at the rate of 7200 rpm; Cloud support lets you access your files anywhere of up to 3 GB unlimited web storage for storing your photos, videos, documents and other files; built - in media reader for simple photo transfer which supports SD memory card formats; built - in front-facing VGA webcam with digital microphone; built – in speaker (SonicMaster); keyboard with chiclet keys and a numeric keypad; and 4-cell lithium-ion battery which will give you several hours of working away from the main source of electricity. The Asus P550LAVXB51 laptop PC comes equipped with the following display features like 15.6" matte finish display with 1366 x 768 resolution. The resolution in this laptop PC is lower compared to high end laptops, so it is expected that the display in this laptop PC is not that sharp and clear compared to laptop PCs with higher resolution. It comes in black finish. 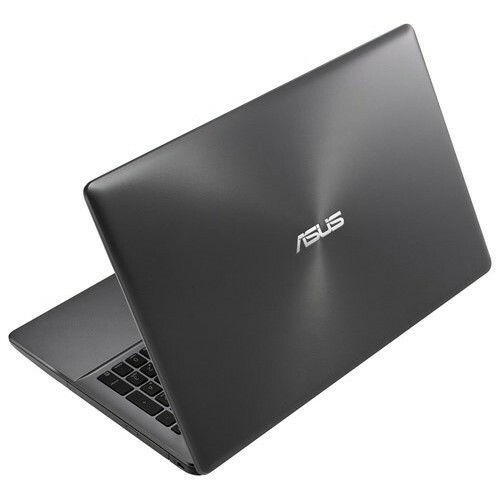 With regards to connectivity, this Asus P550LAVXB51 laptop PC is equipped built-in high-speed wireless LAN connects to your network or hotspots on the most common Wi-Fi standards; Bluetooth 4.0 interface syncs with compatible devices; 1 USB 3.0 port maximizes the latest high-speed devices - the USB 3.0 port is backward-compatible with USB 2.0 devices; VGA and HDMI 1.4 output expands your viewing options. 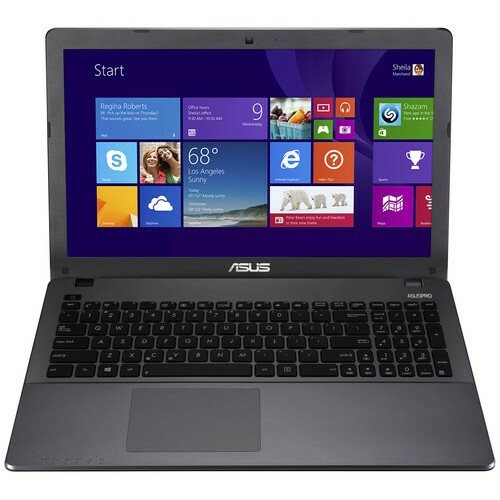 The Asus P550LAVXB51 laptop PC is powered by Windows 8.1 Pro operating system. It measures around 1.2 inches x 9.9 inches x 15 inches and weighs about 5.1 pounds. You can have this computing device at the price of $ 799.99. Other devices in this price range include LENOVO THINKPAD T431S.